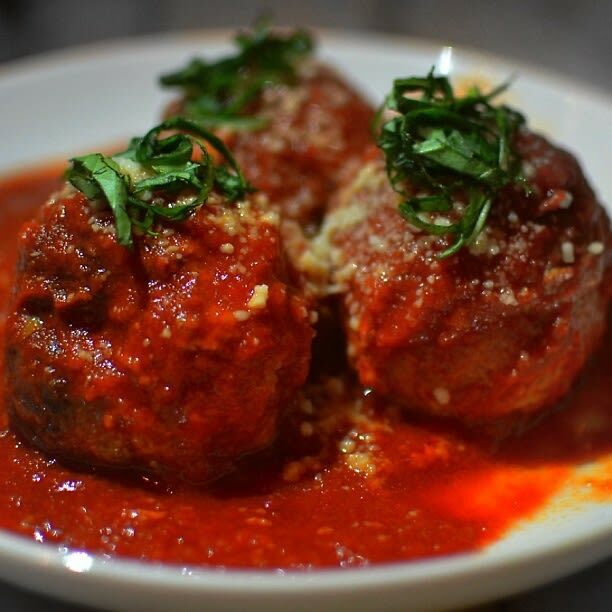 This Saturday marks National Meatball Day, a festive foodie occasion to honor one of our most beloved food items around. If you're looking to celebrate the holiday this year, we've got you covered. From upscale meatballs at Carbone to exotic meatballs at Perilla, we've gathered an eclectic mix of the best meatballs around NYC. Click through to decide where you'll celebrate this delicious holiday!